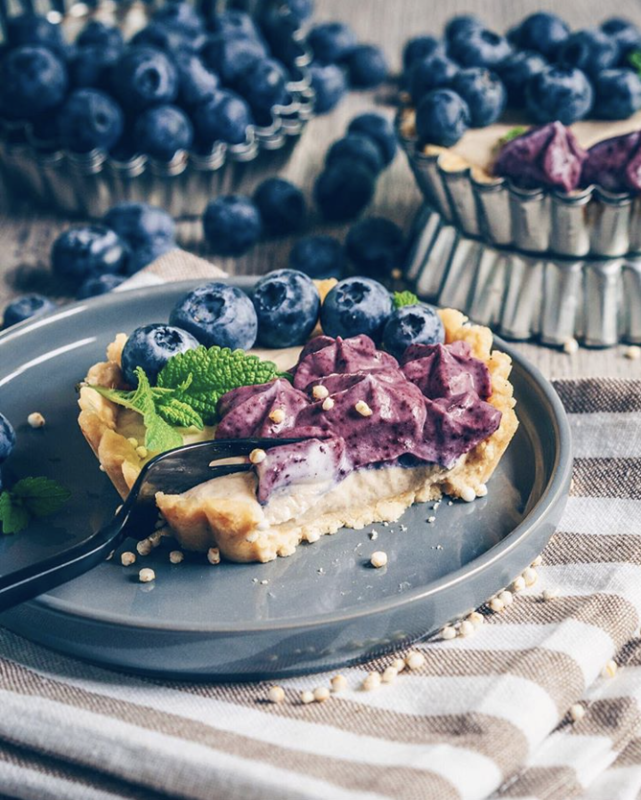 Photographer and self-proclaimed creative soul Marie Dorfschmidt’s Insta feed is chock full of vegan recipes that almost look too good to eat. From her blackberry smoothie (buckwheat, berries, red currants, plant-based milk, cashew butter and vanilla), to chia pudding with homemade plum compote, or raw, vegan mini cheesecakes, each dish is brimming with rich, saturated color and mouth-watering meals and desserts. You just might forget they’re good for you. Vitruvi is a luxury brand of essential oils for beauty, body and home rituals. 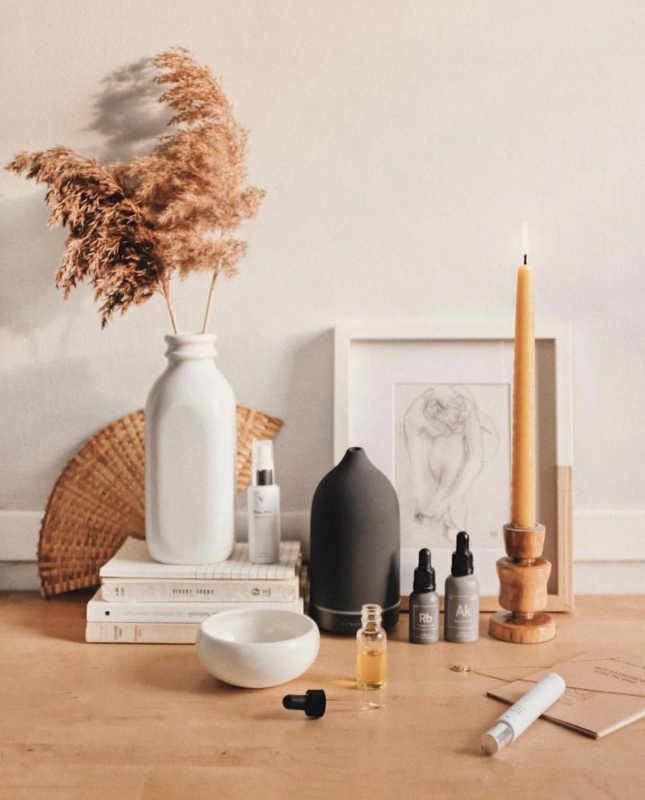 Their super chic and modern packaging match their Instagram aesthetic—a minimalist palette of blush, black and white rendered in moody still lifes featuring their oils, diffusers, and a play of shadow and light. 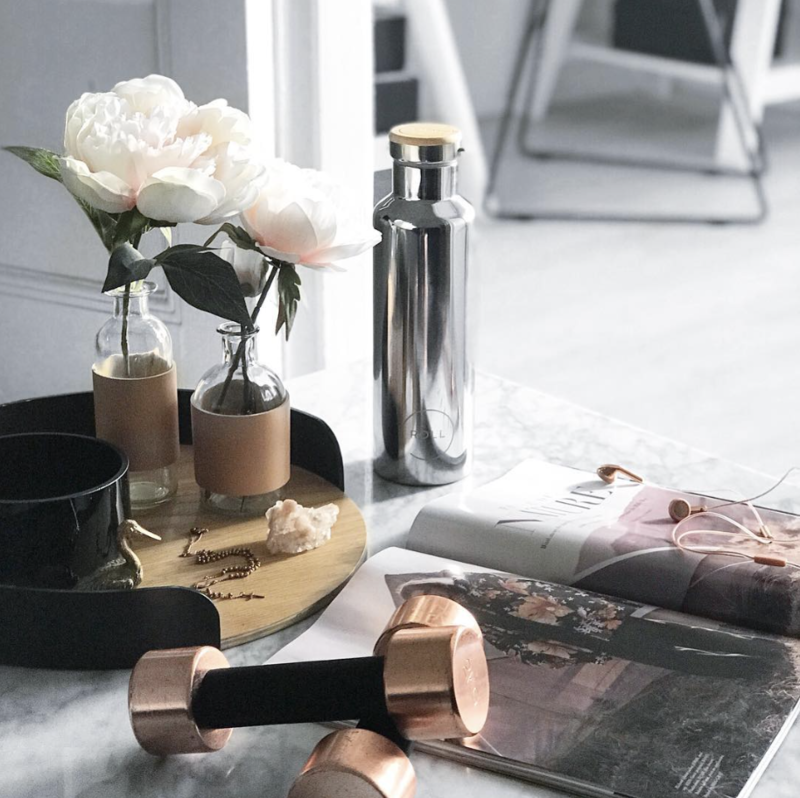 Gwyneth Paltrow noted their mark on aromatherapy and wellness, too, and collaborated on a French Grey diffuser exclusive to Goop. Indoor plants are known to help purify the air, relieve stress, provide aromatherapy, and have mood-boosting benefits. 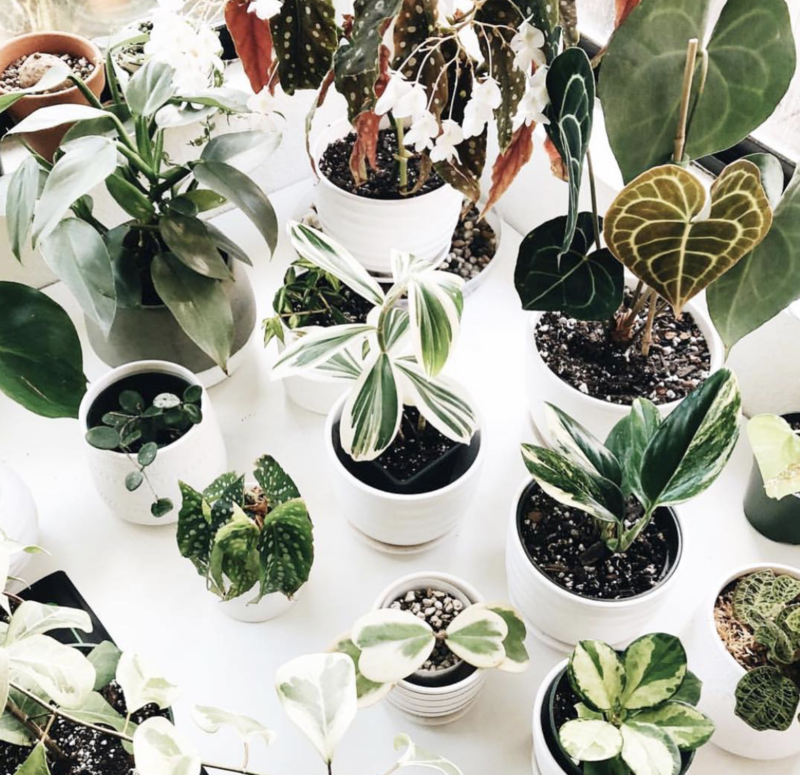 The Potted Jungle is a visual feast of lush greenery and succulent succulents gathered from all over the world of Instagram. You don’t need to have a green thumb to appreciate these natural beauties. Sisters Felicia Oreb and Diana Johnson are personal trainers based in Australia who manifest and share their love of fitness, nutrition and wellbeing through two gyms, a cafe, and an online program that reaches women everywhere. If you’re looking for weight lifting and circuit training techniques, smart recipes, and positive vibes, you’ll find them all here. 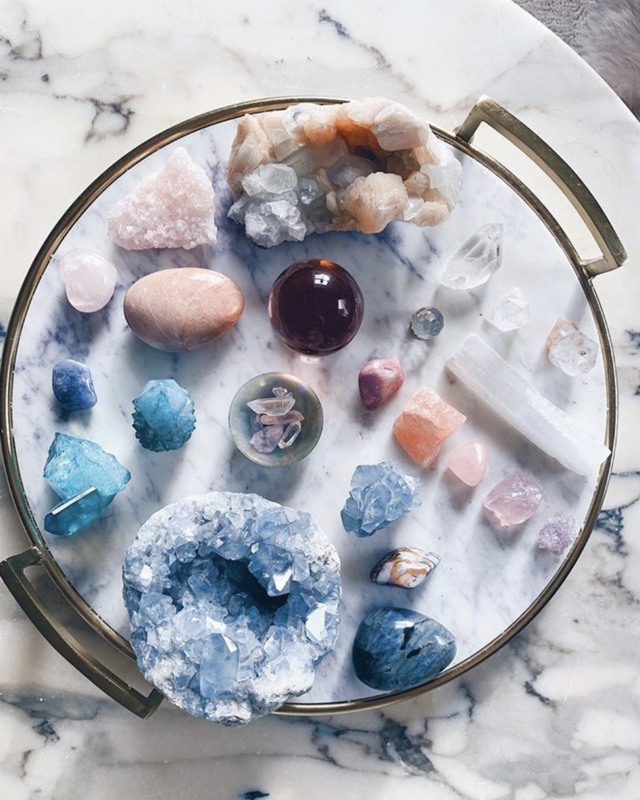 Because travel affects our state of wellness just as much as fitness and nutrition, check out @dametraveler for a daily dose of inspiration. 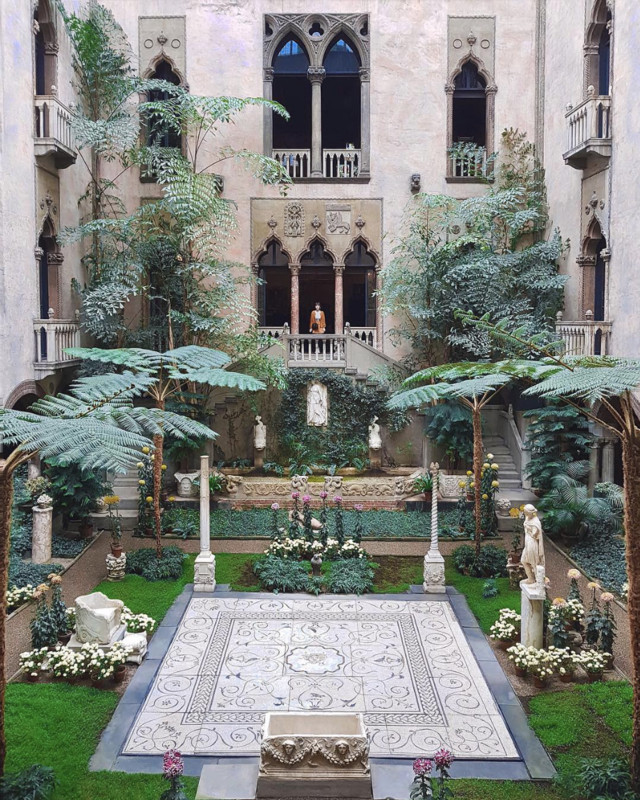 Curated by @nastasiapassport, the feed is a collection of stunning snapshots by jetsetters traveling to exotic places near and far, from the museum garden in Boston shown above to a palace in Istanbul and the mountains of Norway. These dreamy destinations will spark wanderlust at first sight. 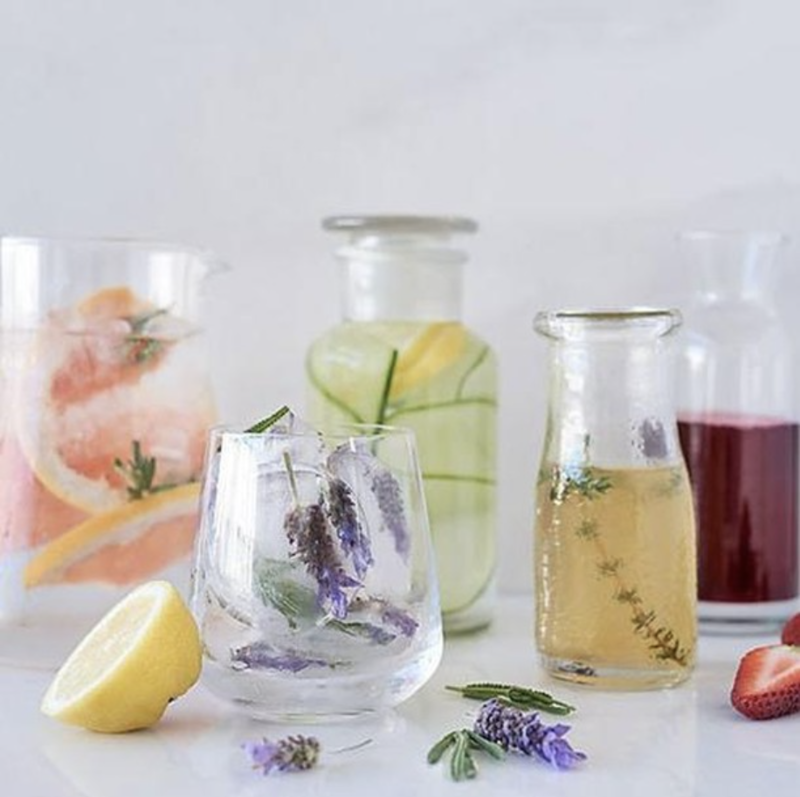 The post 7 Wellness Instagram Accounts You Should Be Following appeared first on Pause: The Zeel Blog.